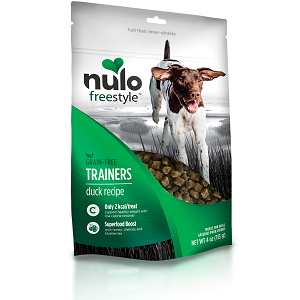 Nulo Training Treats Duck Recipe 4 oz. 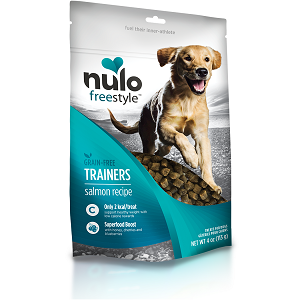 Nulo Training Treats Salmon Recipe 4 oz. 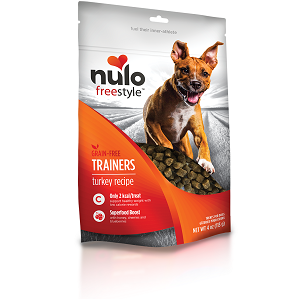 Nulo Training Treats Turkey Recipe 4 oz. 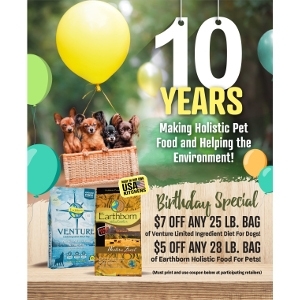 Specifically formulated for small dogs, cats, medium and large dogs. Tasty! 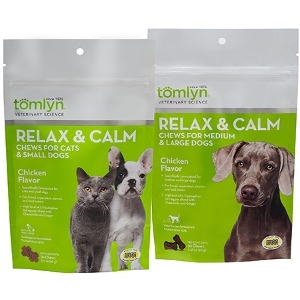 Chews are the most preferred delivery option: easier to administer to environmentally stressed animals. Concentrated formula-high levels of L-Tryptopan (122mg per chew for med/lrg dogs and 66mg for small dogs/cats) & requires minimal dosage. Capitalizes on Tomlyn® expertise in this category to offer the best formulas. 100% Satisfaction Guaranteed! 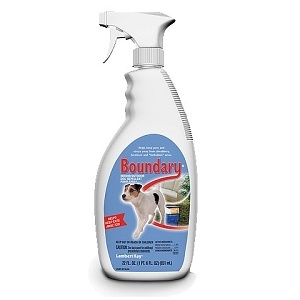 Boundary® Indoor/Outdoor Dog Repellent Pump Spray works as an effective training aid in and around the home to repel dogs from areas they don't belong including garbage areas, furniture, gardens, and more. 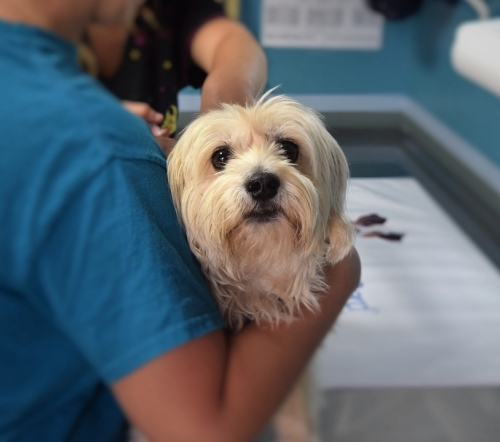 Ready-to-use, pump spray formula applies in seconds and repels dogs up to 24 hours when applied daily. 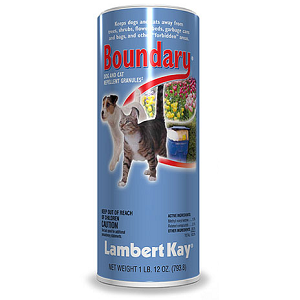 Boundary® Dog and Cat Repellent Granules works as an effective training aid outside the home to repel dogs and cats from areas they don't belong including garbage areas, furniture, gardens, and more. Once applied with the ready-to-use shaker, Boundary works immediately to repels dogs and cats up to 24 hours when applied daily. 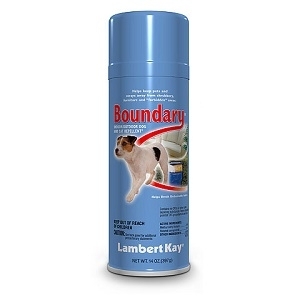 Boundary® Indoor/Outdoor Dog and Cat Aerosol Pump Spray works as an effective training aid in and around the home to repel dogs and cats from areas they don't belong including garbage areas, furniture, gardens, and more. 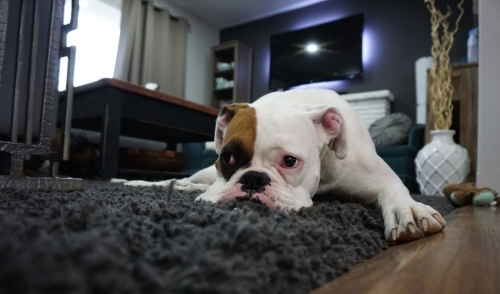 Ready-to-use, aerosol spray formula applies in seconds and repels dogs and cats up to 24 hours when applied daily.